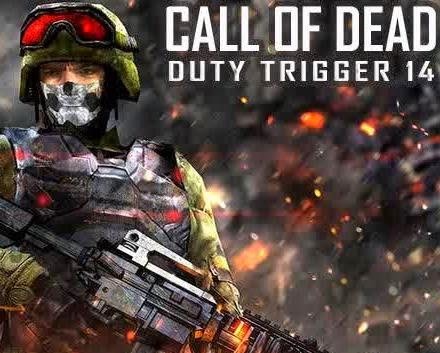 Download Call of Dead: Duty Trigger - This time I will share a special for android v 4.0 and above and with ARMv7. A 3D games and use the HD quality. You will be brought in a very exciting atmosphere of war. 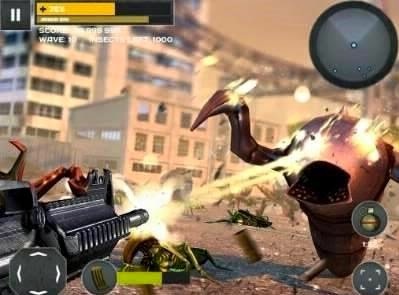 Are you ready to play a game that is really cool is this? Just download and install immediately after the play.